Our bookkeeping firm provides a number of bookkeeping and accounting services that are designed for businesses. 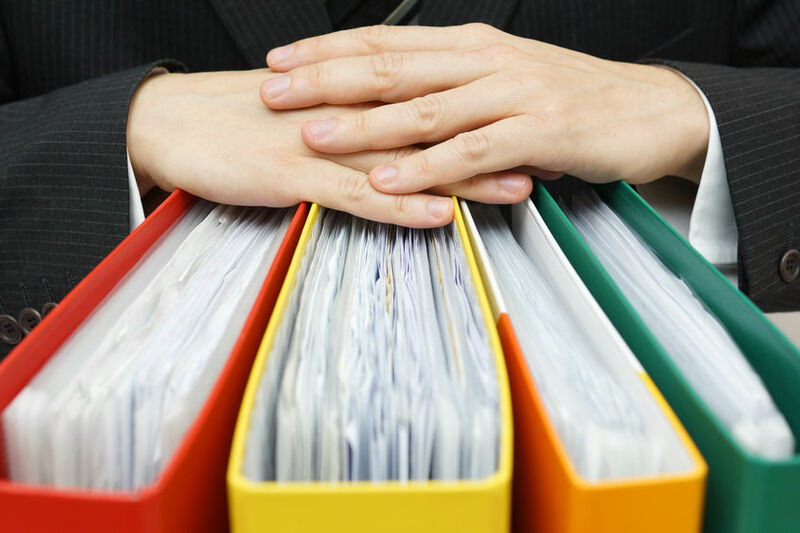 We plan and monitor your financial records to ensure they are accurate. In addition, we assist you to comprehend how utilization of cash is being undertaken so as to plot for upcoming years. In terms of bookkeeping, we offer an evaluation of the general ledgers, reconcile credit cards, and offer consultation between your industry and the government.The Quick Books amenities offers comprise of Quick Books training, Quick Books setup, and mounting. In terms of cleaning ups accounts, we evaluate income and expenditures that have not been recorded in the accounting system. For the brand new firms, we offer bank account arrangements, worker guidance, and tax needs. With that said, we’re going to cover the importance of proper bookkeeping and accounting in your everyday life. The importance of proper bookkeeping and accounting accounts is to be ready for taxation or filing taxes. Planning of the tax is an essential element and is among the reasons as to why the books require to be cleaned up for such use. By doing this, it permits the accountants to take account for your records and calculate the stipulated income to the anticipated net income. When we are done cleaning your job, you will be set to give out your records to the public accountants when they need them. We make their working easy and permit them to concentrate on maximizing your deductions. Through this, you will be at the appropriate position when it comes to tax considerations keeping you ahead of time. excess than what you had budgeted for. Previous Post Why Your Small Business Can’t Afford to Bad Bookkeeping? Accounting by the Books, LLC is a Charlotte, NC Bookkeeping Firm specializing in Bookkeeping/Accounting Services, Controller Services, Consulting, QuickBooks Training, Tax Services and more. Contact us for a Free Consultation!